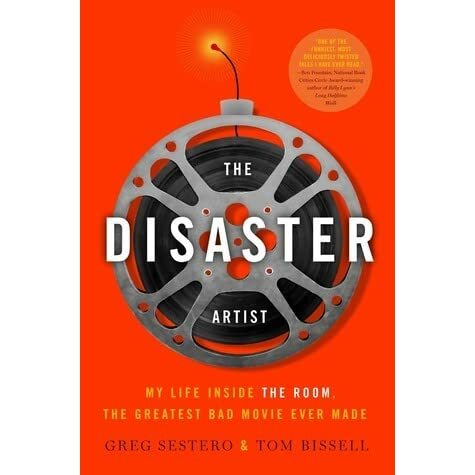 I did see the movie "The Disaster Artist" before reading the book the movie is based on. I was surprised to see how nicely the movie played up Tommy and how innocent and naive they made Greg out to be. In the book, Tommy isn't portrayed in such a flattering light, but Greg does really seem to express what is so captivating about Tommy.... I did see the movie "The Disaster Artist" before reading the book the movie is based on. I was surprised to see how nicely the movie played up Tommy and how innocent and naive they made Greg out to be. In the book, Tommy isn't portrayed in such a flattering light, but Greg does really seem to express what is so captivating about Tommy.